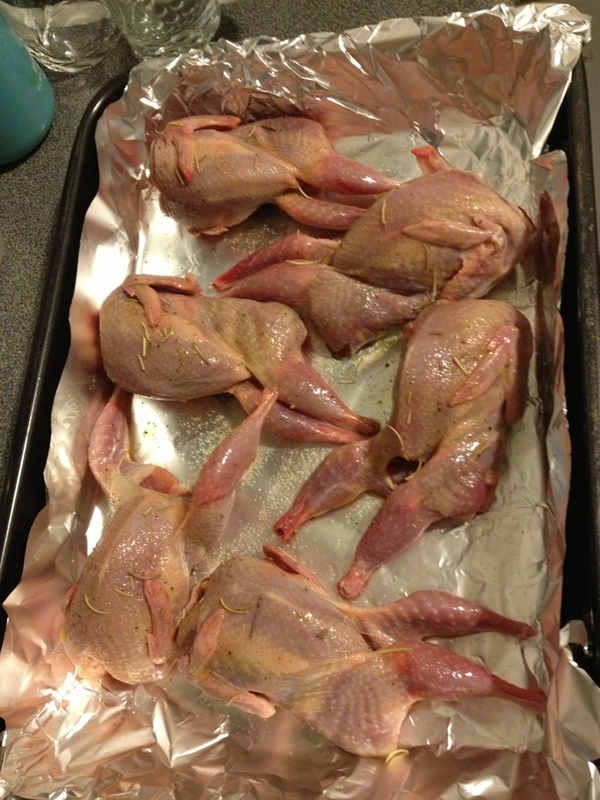 December 22, 2013 Richard A.
Quails look like tiny people! Gracias, Miguel! Igual a ti!